Newest smartphone android from HTC carrying One Series has opened announced in arena Mobile World Congress 2012 Barcelona. HTC ONE S from HTC One X having flimsier bodi and is smartphone thin from the existing HTC. 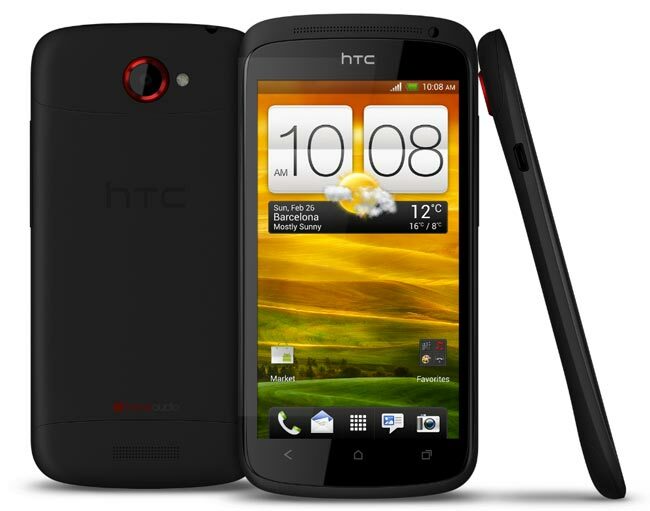 HTC ONE S has specification of dual core prosessor 1.5 Ghz Snapdragon S4 at platform MSM8260A, screen 4.3 inchs SUPER AMOLED resolution qHD ( 540 x 960 pixel), camera 1,3 MP in front and 8MP in backside autofokus with lens is having aperture f/2.0 and LED Flash. Besides can record video FULL HD and can take photograph also at the time of recording video.